It's been a while since I last blog. I've been busy with my students grades and cards-out. Especially now that it's the 3rd quarter and some of my advisory class have failing grades. There were really a lot of things to do. Also, my grand-mom passed away and I am still in mourning so everything's quite difficult for me right now. I feel that I am so stressed these past few days. I badly need a break, a HUGE break! Apart from being engaged, another 'up' for this month were my little blessings. I got a good number of gifts from sponsor and bought a little for myself. I am saving badly so can't splurge right now. Here are my items for this month. I had problems with my scalp the past week. I don't know what happened but my scalp turned really really dry. Perhaps it's because of the shampoo and conditioner from the US which my aunt gave. Turned out it's really strong for my hair so I stopped using it and bought this shampoo together with the lipbalm. I already used up my lipbalm so I need to get a new one. I used up all my wax from Strip It! so I bought another tub and this time it's the largest one.I bought new items together with the wax since I really trust the brand and it's products. 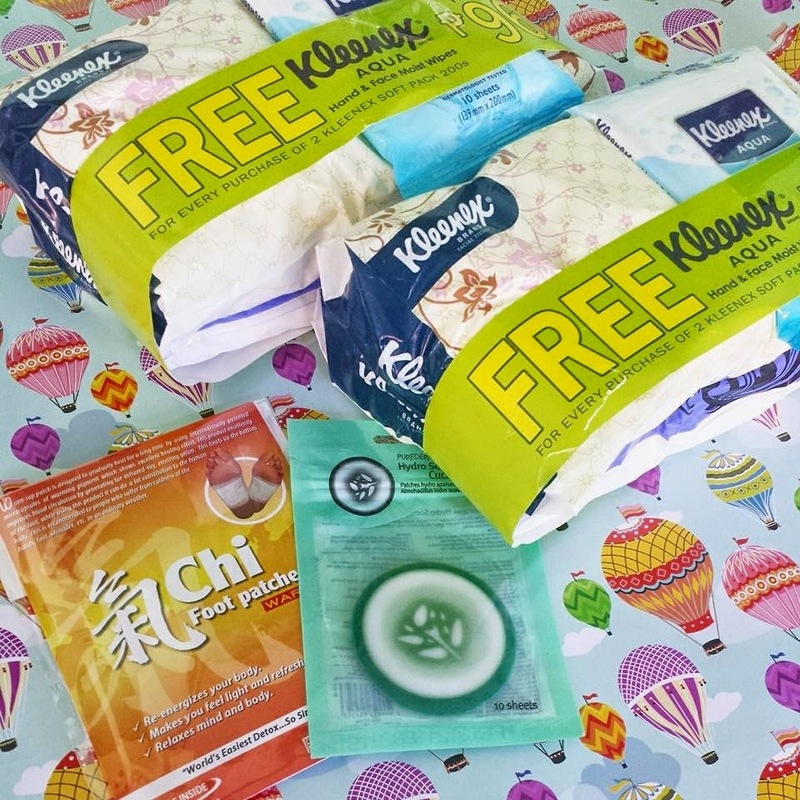 Kleenex, Chi foot patches, and Eye Pads. I passed by Watsons yesterday because I was looking for a certain product but when I didn't found what I was looking for, I found this! Watsons is indeed a cave of treasure for me. Bought these Kleenex at a very very affordable price. When I hosted the giveaway last month, my sponsors sent me items apart from the prizes. 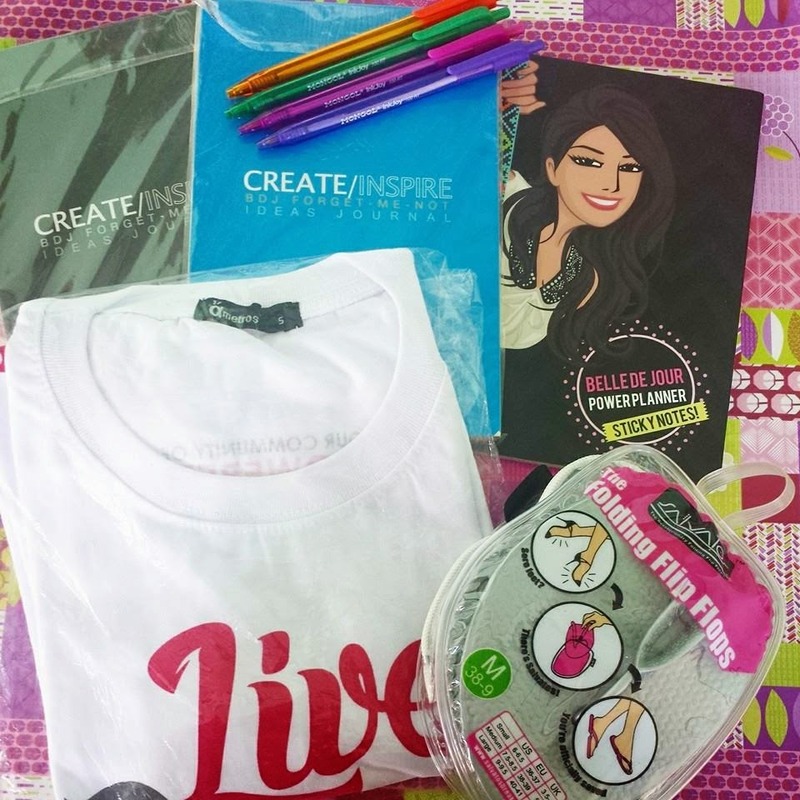 I got this from Craft-O-Maniac PH. 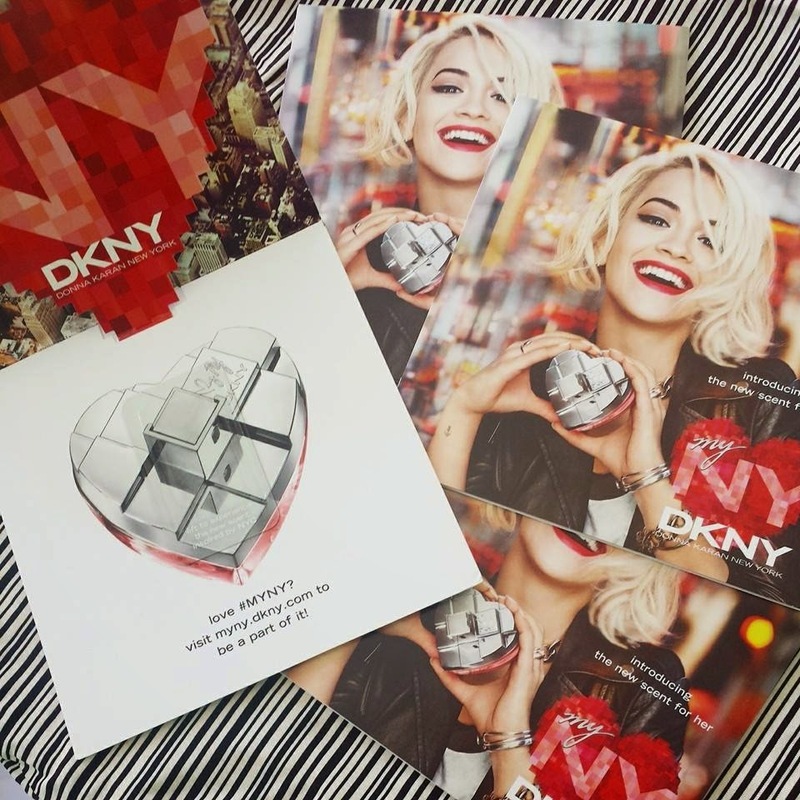 After a very long time, I finally got these samples from DKNY. I don't remember when I registered for these but somehow they still arrived. Thanks DKNY! Apart from the photographed items above, I also received my winnings from a certain blog contest. The prizes includes a frying pan, two pot holders and a few samples from Knorr. Forgot to take photo of those and immediately used them for cooking. Just as excited as I was when I received parcels. I hope I can move on to February with a lighter heart and mind. I want to do something that will give my mind and body peace. During these days, I actually hoped I have a prayer group which can help me with all the trials I'm experiencing right now. My mind and body was really, really tired and I don't know why. Hope I can recover on this state soon. Enjoy gurl and thanks for sharing. I like Human Nature lip balms! Especially the mint and tinted ones! They are so good and very affordable! I agree! I like the mint. I haven't tried the tinted ones yet but I definitely will. Congrats on being engaged. I'm sure even if you're busy, I'm sure you are really happy. Condolence for your Grandma and Congrats on being engaged. Nice Collections! Right. I am slowly moving on with my grandmom's passing and I am also happy with all the good stuff happening with me. Thanks you. Congratulation for being engaged. Also, if there is one gift that is awesome to see, I think that is the Romwe bag!!! It's actually not mine. Bought it for someone using my own GC from a store. I guess it really looks nice! You really had a big haul. Congrats on the BDJ Winnings. Wow!! a real roller coaster 1st month of the year for you. Wish you all the best. Yeah. It is, right? Thank you. WOW! That's quite a haul! 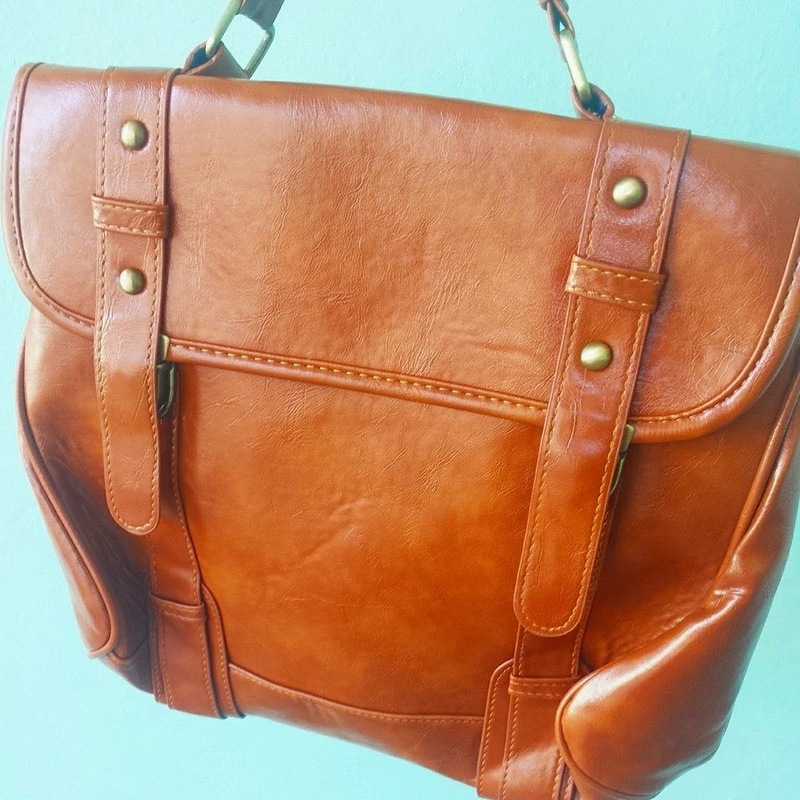 Love that leather bag. Sorry to hear about your grandmother passing. However, congratulations on your engagement. You must be so excited about the wedding! :) Anyway, I love that leather bag. Been wanting to buy something like that. Congrats! The Romwe Bag is so attracting. I wish I could get one of that this year. well deserve! Got it for someone and she just paid me instead. Looks like you have an awesome collection for January! I also think so! Those were just few actually compared to my previous months. love the craftsy stuff you got there! What's the bag made of? pure leather? 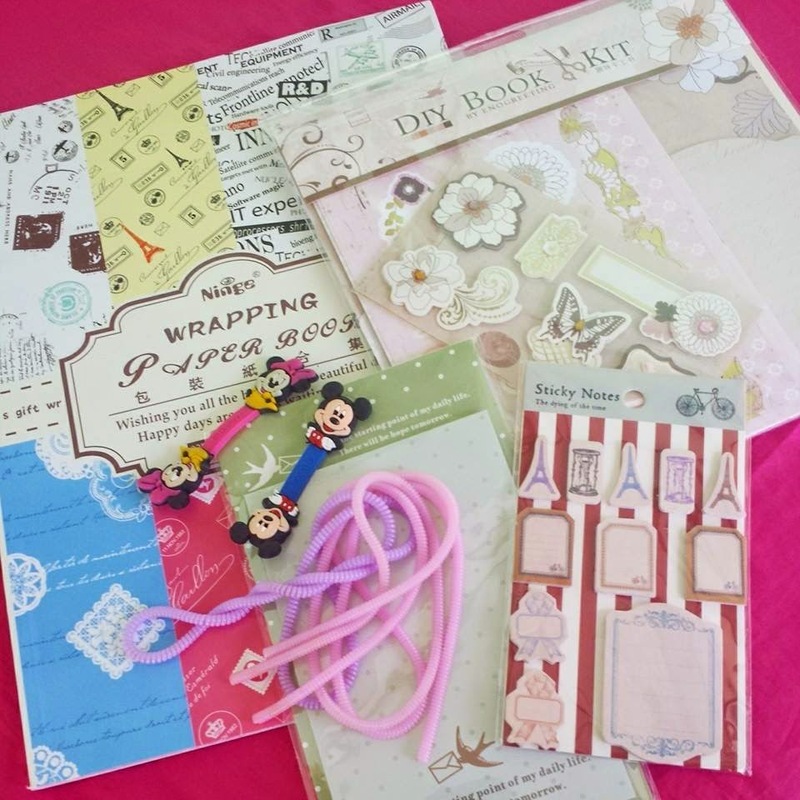 I am starting to collect artsy materials so I can start crafting too!